Written by Lisa Immordino Vreeland, who also produced a documentary about Diana Vreeland and is married to her grandson Alexander. About the book (from publisher): Called the “High Priestess of Fashion,” Diana Vreeland (1903–1989) was an American original whose impact on fashion and style was legendary. Beginning in 1936, when she became a fashion editor at Harper’s Bazaar, Vreeland established herself as a controversial visionary with an astonishing ability to invent and discover fashion ideas, designers, personalities, and photographers. She was a memorable writer with a vivid personality and a talent for coining aphorisms. 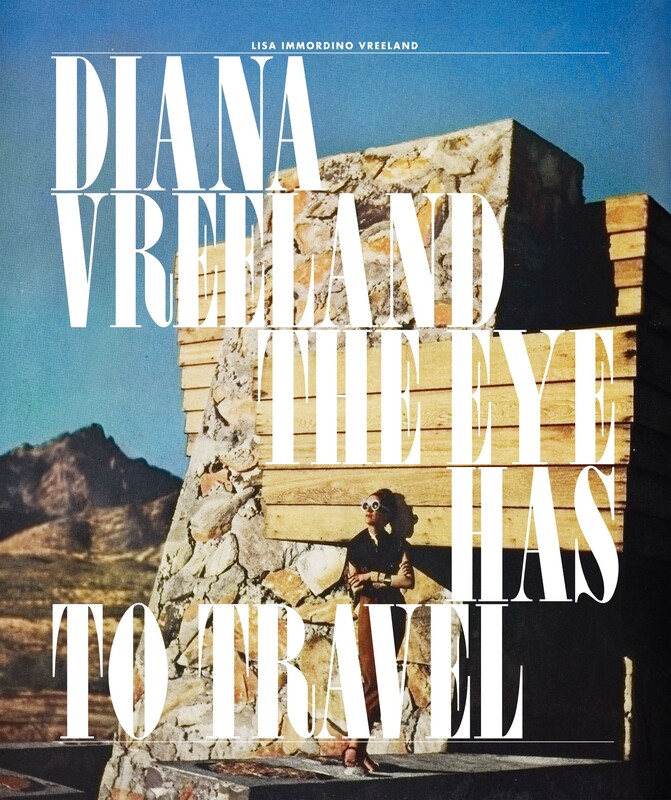 Diana Vreeland: The Eye Has to Travel chronicles 50 years of international fashion and Vreeland’s rich life. With more than 350 illustrations, including original magazine spreads and many famous photographs, this intensely visual book shows fashion as it was being invented, and how Vreeland shaped American taste through her superb vision. 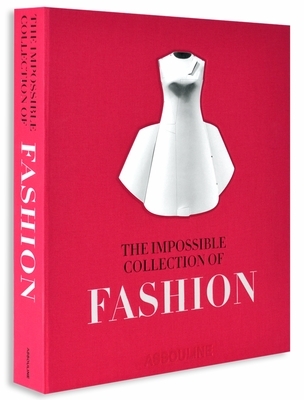 About the book (from publisher): From Poiret to Pucci, Doucet to Dior, Vionnet to Valentino, Valerie Steele, director and chief curator of the Museum at the Fashion Institute of Technology (MFIT), selects the one hundred most iconic dresses of the twentieth century. This magnificent collection, while certainly subjective, is sure to receive gasps of pleasure as well as of surprise. Steele’s selection, hand-picked for this luxury volume presented in a linen clamshell case with a cutout metal plate, astounds in every regard. Comes with a complimentary Assouline canvas tote bag. 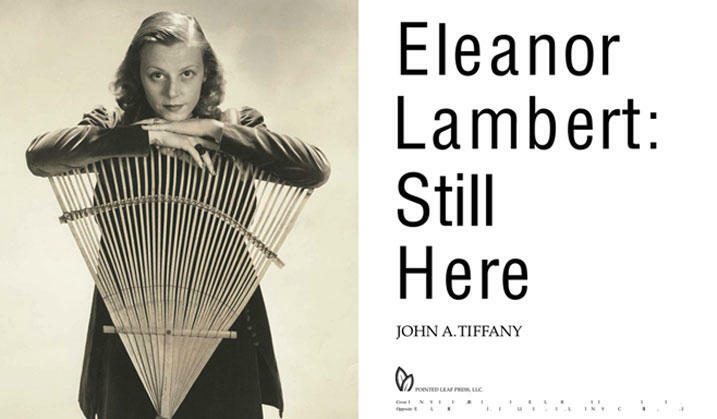 About the book (from publisher): Eleanor Lambert: Still Here is the definitive monograph on the achievements of the extraordinary woman who changed fashion history, putting American fashion on the map in a culture once wholly dominated by European design and traditions. Written through the eyes and experiences of John A. Tiffany, who not only worked for Miss Lambert but who had access to a trove of archival materials that have never been published before, including dazzling fashion photography accompanied by their never-before-seen original press releases written by the legendary Miss Lambert herself, this book will provide the fashion-obsessed and many others with a behind-the-scenes account of a woman who gave life to the industry as we know it today. 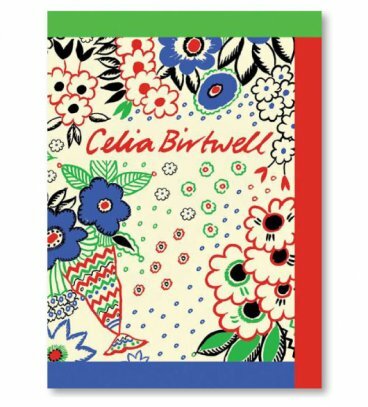 The book is a visual survey of textile designer and illustrator Celia Birtwell’s fifty years long career. In the 1960s she worked with her husband, fashion designer Ossie Clark. They continued to collaborate on a series of successful collections through the 1970s. 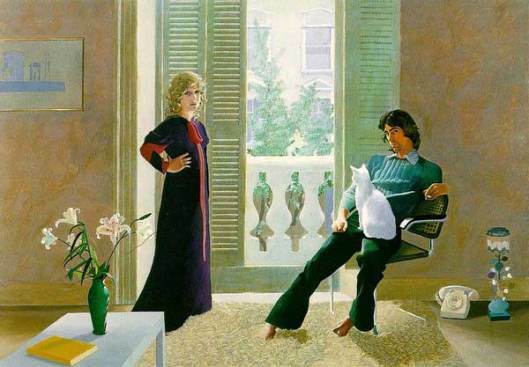 Ms. Birtwell is also a close friend and muse of painter David Hockney who depicted her, her husband and their cat in a famous portrait. Ms. Birtwell continues to operate today, including her home collection and two collections she produced for Top Shop. About the book (from publisher): From the twilight of the Romanov dynasty through les années folles of Art Deco Paris to the jet-set seventies, Bals explores the nine most exceptional private costume parties of the twentieth century. 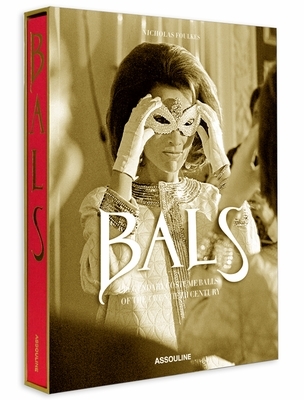 The most lavish, beautiful book ever produced on the subject, Bals features social commentary both by and about the colorful characters—Truman Capote, Cecil Beaton, and others—who immortalized these extraordinary events, as well as first-person narratives by Jacqueline de Ribes, Hélène David-Weill, and Marisa Berenson. This entry was posted in Uncategorized and tagged Cecil Beaton, Celia Birtwell, Christian Dior, David Hockney, Diana Vreeland, Doucet, Eleanor Lambert, Emilio Pucci, Ossie Clark, Troman Capote, Valentino, Valerie Steele, Vionnet. Bookmark the permalink. Glance advanced to more brought agreeable from you! By the way, how could we be in contact?